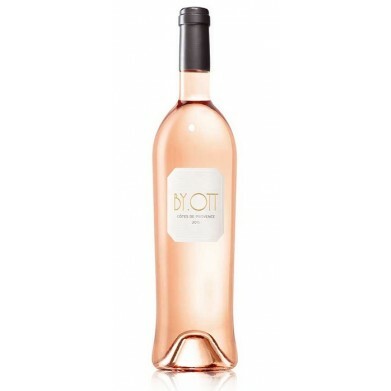 BY OTT PROVENCE ROSE DOMAINE OTT for only $17.99 in online liquor store. Delicate & restrained on nose. Displays fresh red berry & citrus fruit aromas with a hint of dusty minerals. Lithe & precise on palate, with zesty strawberry, red currant & tangerine flavors. Tangy acidity. Closes taut, dry & long, with resonating spiciness & good focus.